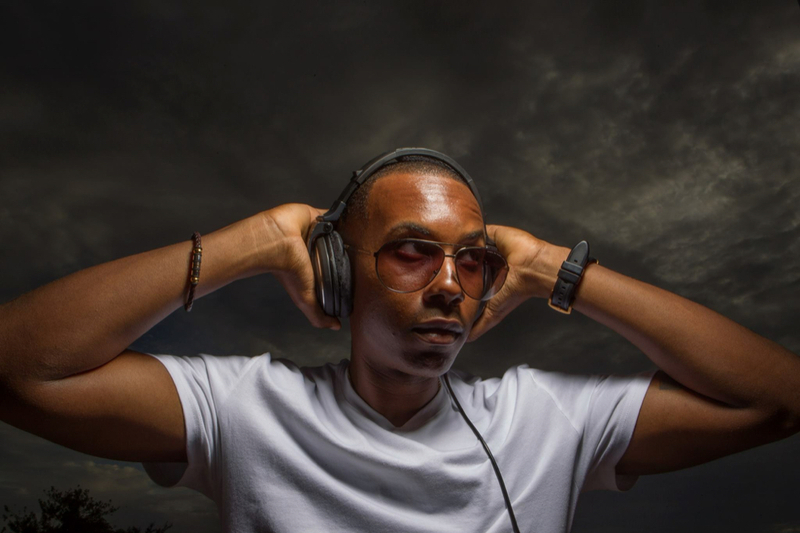 Alex Lucien aka NYCE was born in Port au Prince, Haiti and was raised by a mother who adored music and a father who worked in the media (TV & Radio). 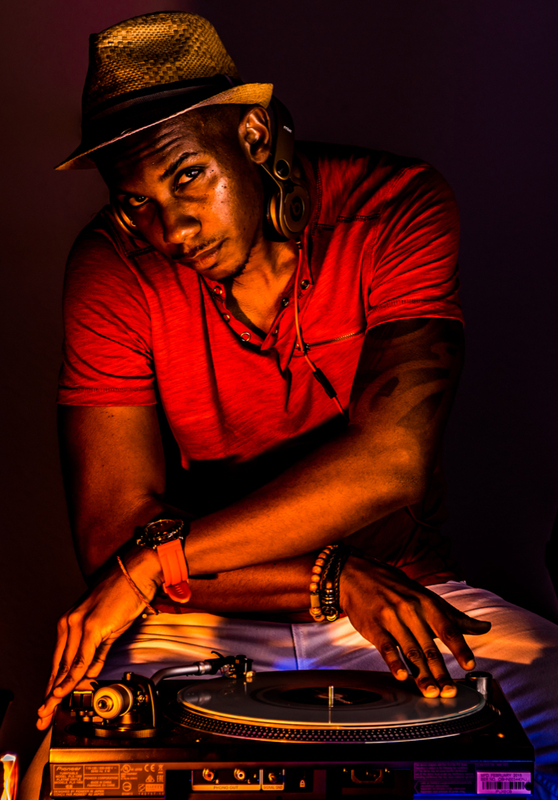 He discovered his love for music at the age of 14 DJing parties in the local neighborhood. After completing his primary studies at the esteemed St Louis De Gonzague, Alex lived in NY then Miami for a few years continuing to be the “Life of the Party”. 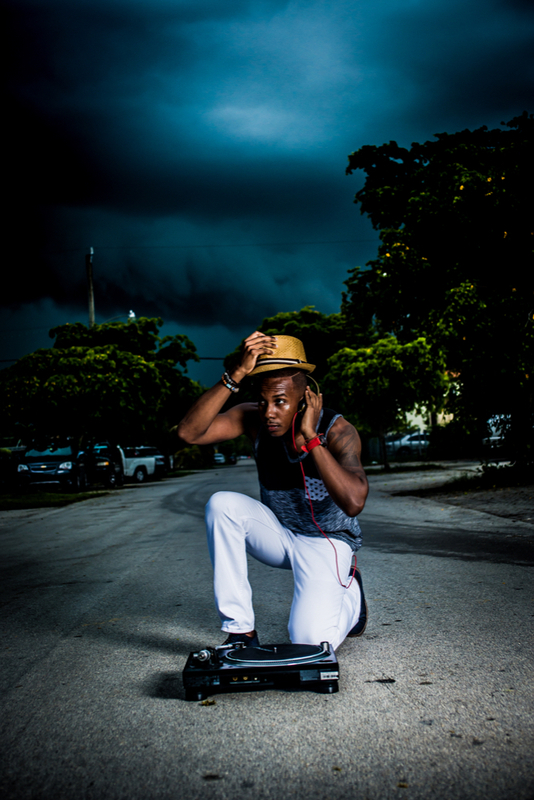 After graduating high school, he decided to go to SAE Miami and pursue an education in sound engineering. 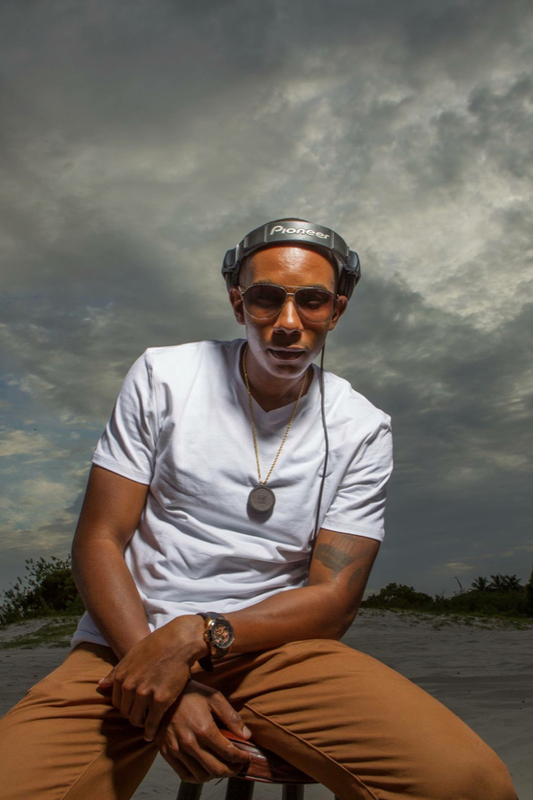 For the past 16 years, he has since performed various events with the president of Haiti “Michel Martelly”, International Band T-Vice, private clubs and venues with DJ Stakz (NYC) and DJ Top Feelin in Miami. 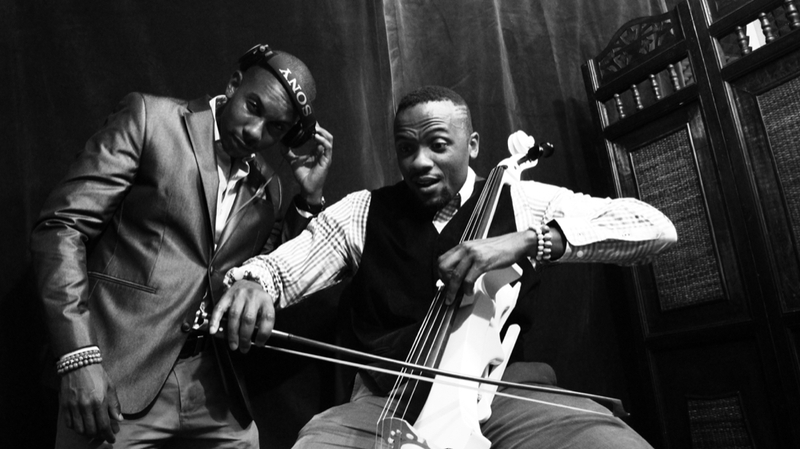 Most recently, he collaborated with World Renowned Cellist Guy A Michel performing in festivals, Dezer Museum, Fountain Bleu, Faena Hotel, The Mayor of North Miami; Dr. Rudolph Moise, and International Chef Alain Lemaire. He created NYCE International which is a vision and brand geared towards the innovation of World Music and Unity. 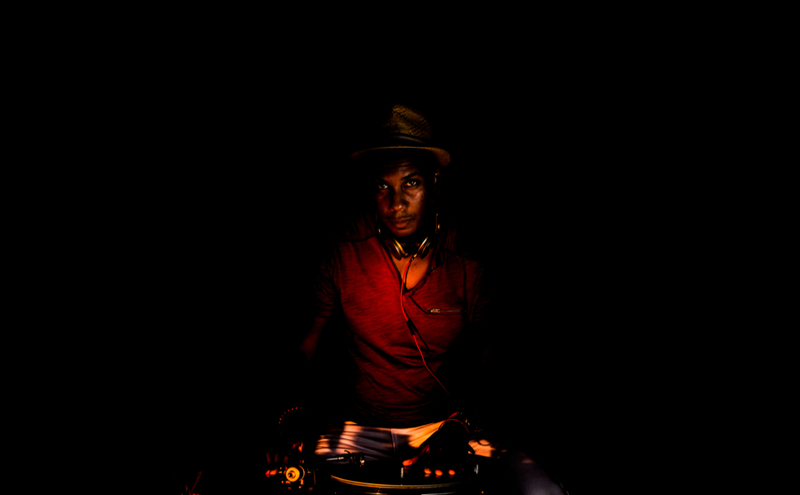 Today, he uses his knowledge in music and photography to help reach and touch the World in a profound way. In conclusion, his mission is to live out the sacred purpose of the name NYCE which is an acronym for “Now You Can Exhale”.